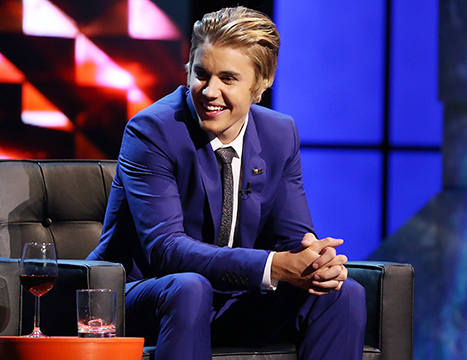 Some Of The Best Jokes From The Roast Of Justin Bieber - T.V.S.T. The Comedy Central Roast of Justin Bieber won’t air until March 30, but thanks to some lucky people who attended the taping of the special event last weekend, we know some of the best jokes of the night. Of course, there are more hilarious jokes, but we’re not here to spoil the entire special for you. We will say that Justin Bieber did make his predicted heartfelt apology at the end of the show. After joking about how Luda looks like Mr. Potato Head, Bieber got serious and apologized for his recent behavior. There was really no preparing me for this life. I was thrown into this at 12 years old. I didn’t know what I was getting myself into. There were moments I am proud of. And there are moments I am disappointed with myself for. But the things I have done don’t define who I am. I am kind-hearted person who loves people. And through it all, I have lost some of my best qualities. For that, I’m sorry. What do you think? Has Justin Bieber actually changed? Or can we expect more disappointing moments from him in the future?